Tyson Fury appeared on The JRE Podcast last night for one of the most honest and completely incredible interviews we’ve seen from an athlete in some time. 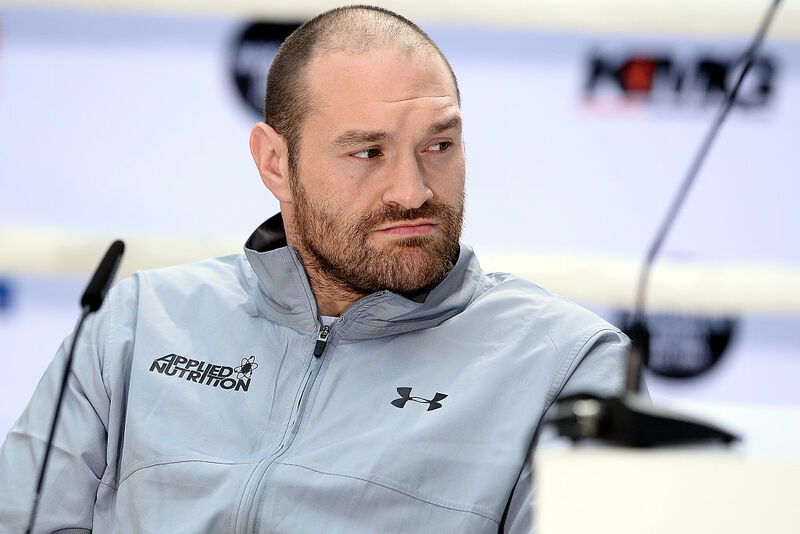 Fury’s descent into drug addiction and depression started when he realised his lifelong dream of becoming heavyweight champion by defeating Wladimir Klitschko. Like so many who reach such seemingly unattainable goals, Tyson was left with a sense of emptiness in the fight’s direct aftermath. Speaking to Joe Rogan on the latest episode of his podcast, the lineal heavyweight champion broke down his darkest days in great detail. “When I was an amateur I used to watch Wladimir Klitschko on TV and he was my target, when I beat him, that was my Everest. “I tried retiring, but it wasn’t enough. I tried golfing, clay pigeon shooting, 4×4-ing, strip clubs but I had an emptiness inside. “I hit the drink, I hit the drugs and I was out all night with the women of the night. “I just wanted to die and I wanted to have fun doing it. But when the drink wears off it just leaves you with a bad hangover and even worse depression. He then went on to explain his lowest moment, a moment that almost resulted in him taking his own life while out driving. “Before i turned into the bridge I pulled on to the motorway, I didn’t know what to do, I was shaking, I was so afraid. 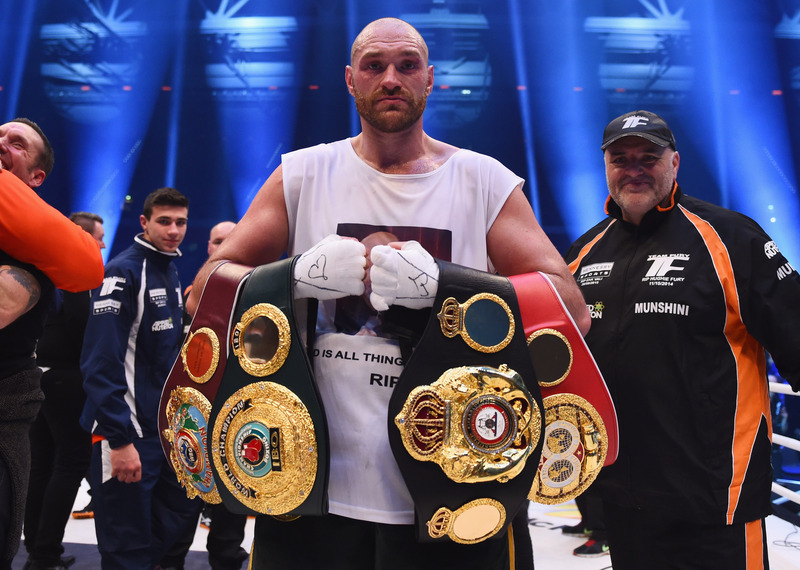 Fury was able to overcome his lengthy spell out of competition to shed over 130lbs, returning to action with a pair of wins this year. The road to recovery for him started as recently as late last year, something that puts his incredible comeback into even greater perspective. “I left early and went home into a dark room, took the skeleton suit off and I prayed to God to help me. I’d never begged to God to help me. I could feel tears running down my chest, I knew I couldn’t do it on my own. 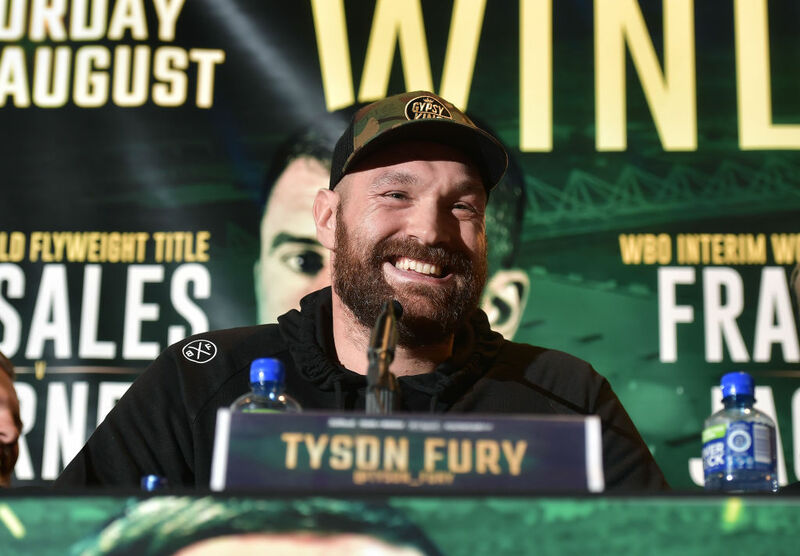 Watch Fury explain the turning point in his life and career in the video below as he edges closer towards a heavyweight showdown for the ages with Deontay Wilder later this year.